The best way of preventing mice is to stop them entering the building in the first place. Mice can get through extraordinarily small holes, some not much bigger than the width of a pen. So how can you stop them coming in? 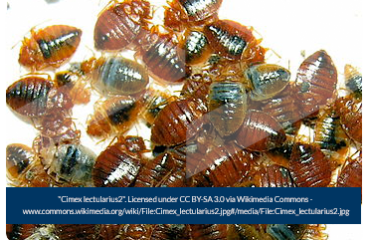 The trick is to understand how mice move around a building and what is likely to attract them. 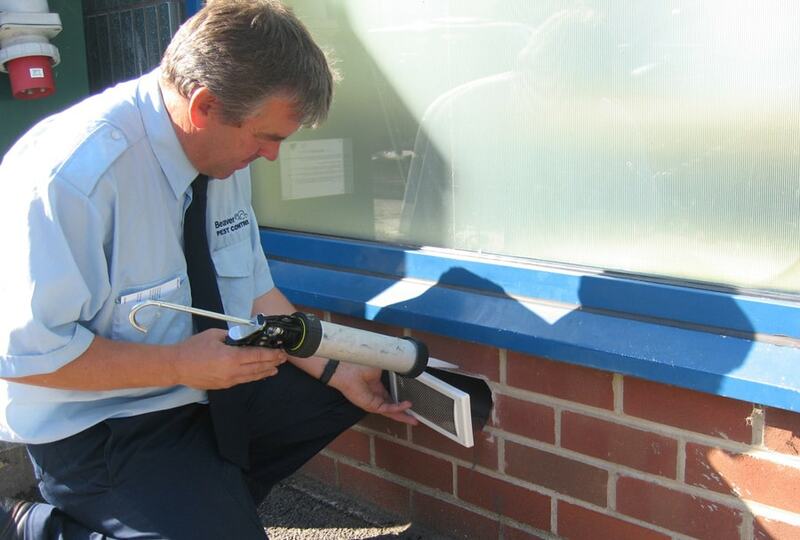 Preventing mice will help reduce the risk of damage to your building. The first thing to do is to check the outside of the building. Air vents, holes in brickwork can all be access points. Mice can climb rough brickwork so even if the hole is above ground level there is a risk that it could be used. Block broken vents with vent covers or mesh. If using mesh make sure it is small gauge mesh. If you are in a block or a terrace of buildings it may be that the mice are entering your building via another building in the same block. 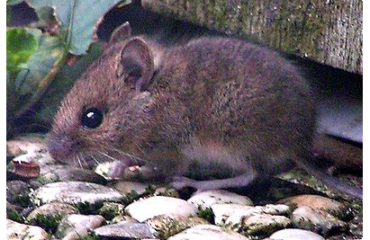 Mice are likely to be drawn to areas where food is available. To proof these areas will mean removing kickboards and potentially appliances. Mice usually travel via the holes made for the pipework. Pipework will normally travel though the entire building and sometimes connects to other buildings. In these cases block proofing will become necessary. If you have large holes you will probably need a builder to work in conjunction with a pest control company for the pest result. Smaller holes can be filled by your pest control company. 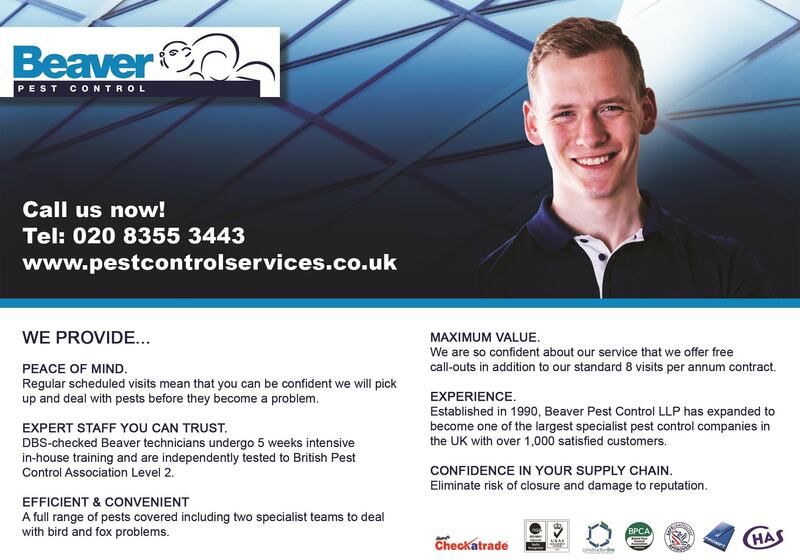 It is better to use a specialist as they will have access to specialist materials. Mice can easily chew through expanding foam so this on its own is not usually good enough. Rodent proofing is not as expensive as you may think and will go a long way to keep pests out. If you don’t proof then you are likely to have reoccurring problems. Proofing helps prevent re-occurring mice infestations.